Known in France as ‘the Chef of the Century’, Paul Bocuse is associated with the creation of la nouvelle cuisine, a term invented by food critics Henri Gault and Christian Millau (Gault-Millau) to describe Bocuse’s innovative turn from the cuisine classique common in France at the time. Bringing a fresh, new take on the fine dining world, he emphasised simplicity, authenticity and remained loyal to the elegance of French cuisine. 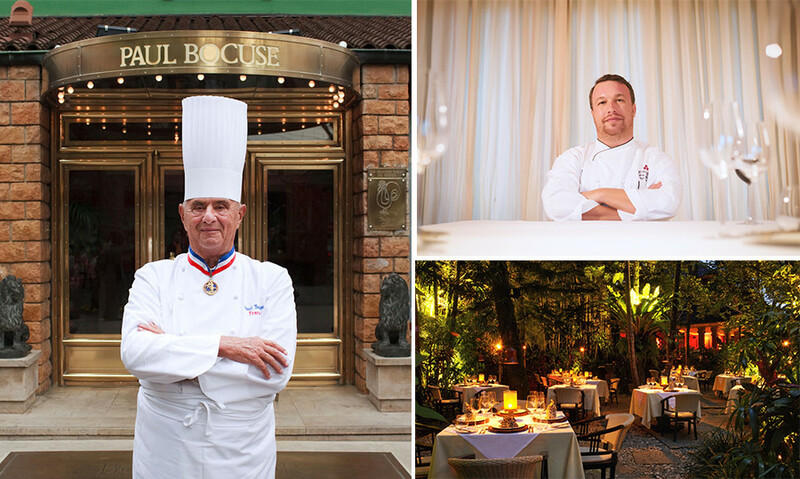 Paul Bocuse was awarded Michelin stars in 1958, 1962 and 1965 and the Bocuse d’Or award, named after him, is one of the most prestigious awards for chefs around the world. 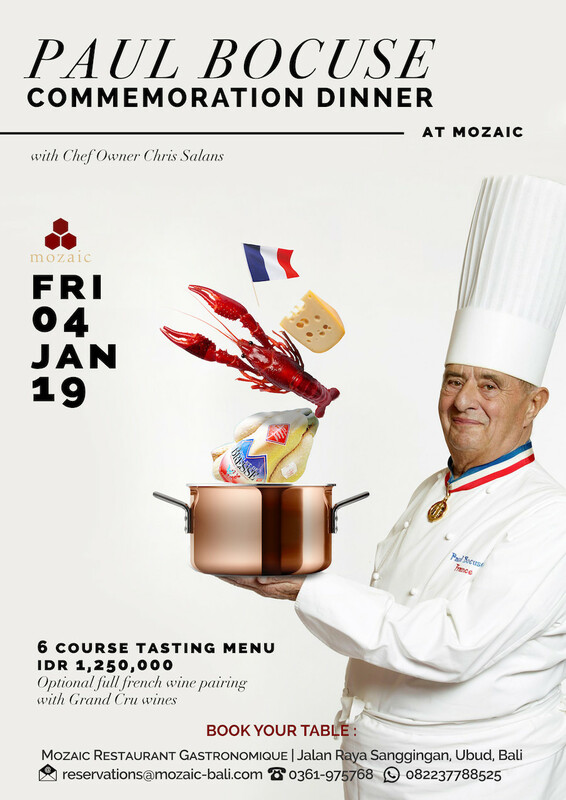 Sadly, Bocuse passed away in January 2018 at the age of 91 and for this reason Mozaic’s Founder Chef Chris Salans is holding a special tribute dinner. The dinner will feature a 6-course culinary experience composed of classic dishes from Paul Bocuse, using the best ingredients available including caviar, lobster, foie gras and black truffles. Chef Chris Salans will himself be paying homage to the French legend by preparing the dinner himself, assisted by a special guest – one of Paul Bocuse’s Chef de Cuisine, who will be there to share special stories about the late chef’s with guests during dinner. “I have had the honor to eat at Paul Bocuse’s restaurants and have some very close friends who haveworked for him, who have agreed to share some special secret recipes from his kitchens for this one-night event at Mozaic, where I will be in the kitchens cooking for Paul Bocuse,” says Chef-Owner Chris Salans. 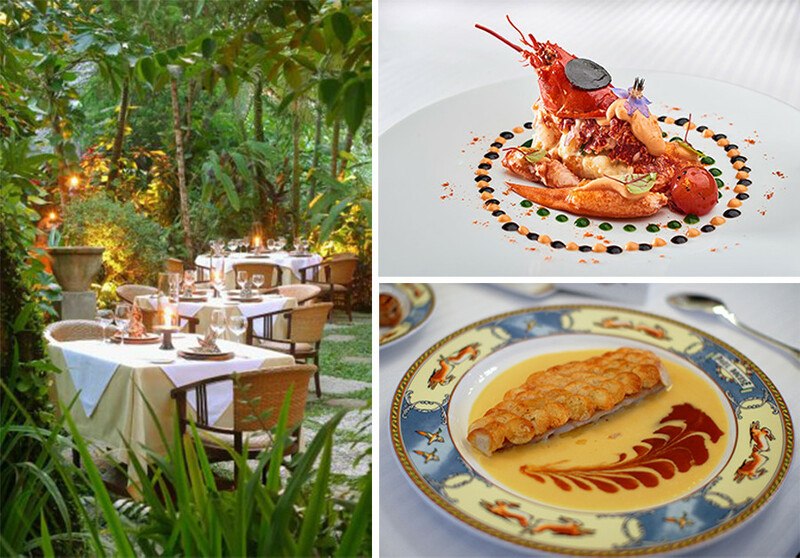 Price for dinner is Rp1,250,000++ for the 6-course tasting menu. An optional French premium wine pairing will be available at Rp1,250,000++ for 6 wines.